Heather takes care to serve clients well through strong relationships built on trust. Her detailed knowledge of tax and accounting combines with a deep understanding of the family office model, allowing her to serve clients in a comprehensive and caring manner. 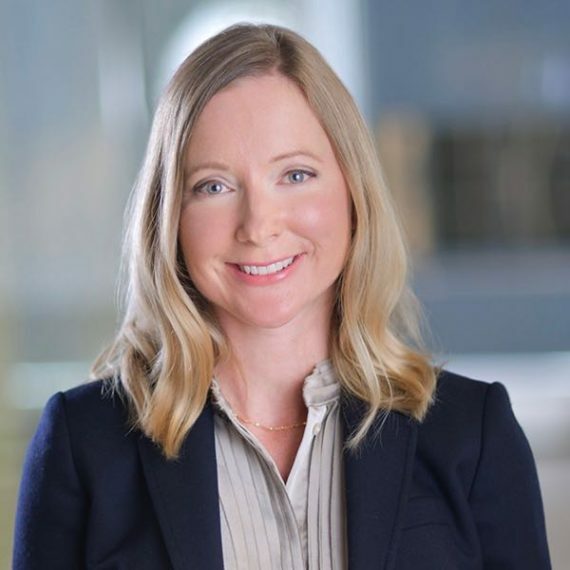 Prior to joining Sawmill, Heather spent 10 years focused on tax planning and compliance at a Big 4 accounting firm and three as the tax manager at a large, single family office.